Offering you a range to fit your budget and taste preference. 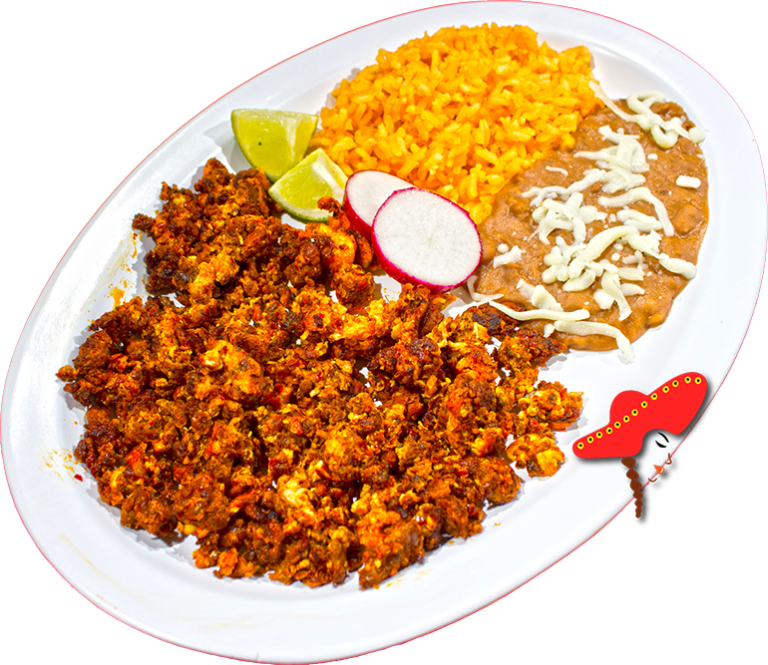 Linda's Mexican food prepares their chorizo & eggs with cubed house made Mexican sausage; paired with four scrambled eggs; refried, or whole beans; mozzarella cheese; paired with your choice of corn or flour tortillas. 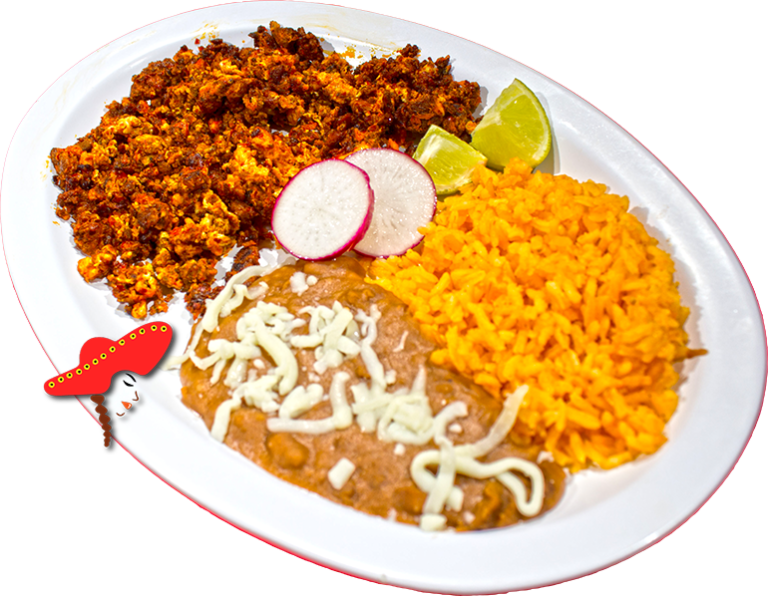 I've gotten the chorizo and huevo plate and it was so good. all food comes with free chips and salsa. It has a good kick. This is the best place for Mexican food in Sacramento hands down. Me and my husband are always on the hunt for anywhere that serves authentic Mexican cuisine and we have finally found our favorite! Tried this fantastic Mexican food place the other day and was able to get a delicious chorizo breakfast burrito for a little over 5 bucks.